An MOT is an annual test of vehicle minimum requirements for road use and exhaust emissions required for most vehicles over three years old. 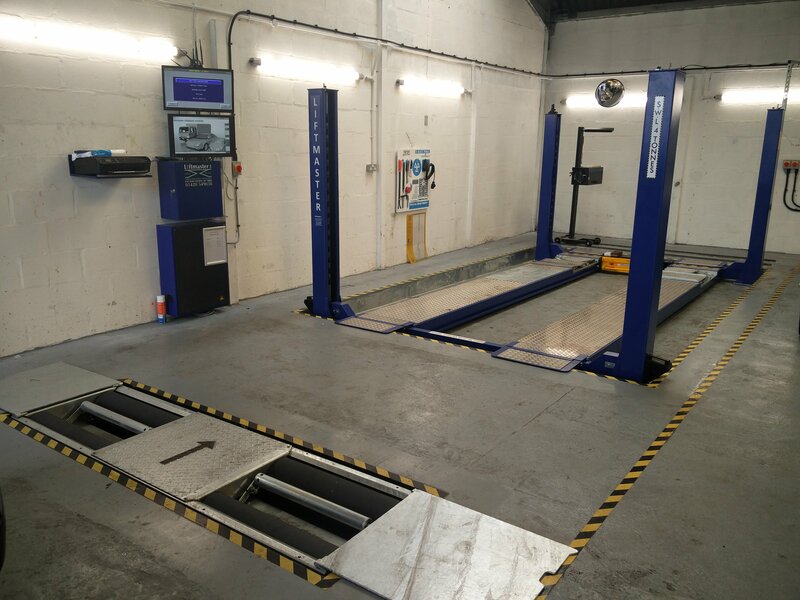 At Colin’s Garage we now have a new MOT testing facility using the very latest equipment and test all makes and models of petrol and diesel cars. During the MOT you can watch the test from a viewing area in our reception. Should your car fail the MOT test we will explain the reasons for failure and we can carry out the repairs on site. You may have items marked as Advisory Information, these are are potential problems not currently severe enough to result in a test failure. You can get an MOT up to a month (minus a day) before it runs out and keep the same renewal date. All Colin’s Garage customers are contacted with a reminder of when there MOT is due.